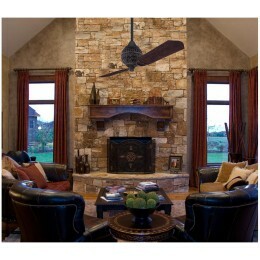 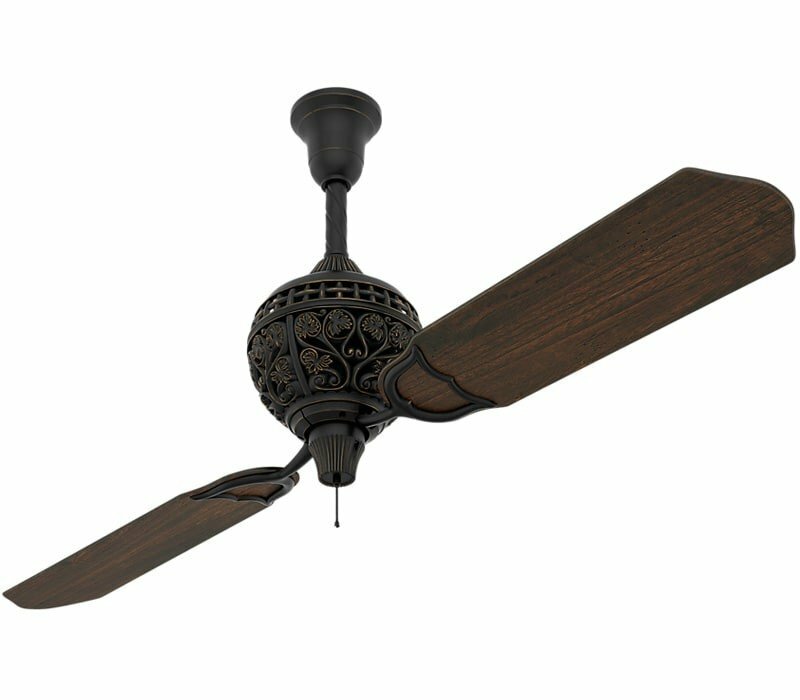 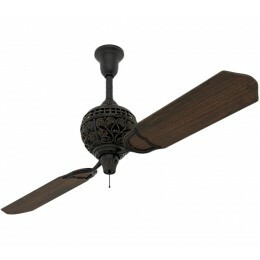 Extra 10% Off Hunter Ceiling Fans Plus Free Shipping! 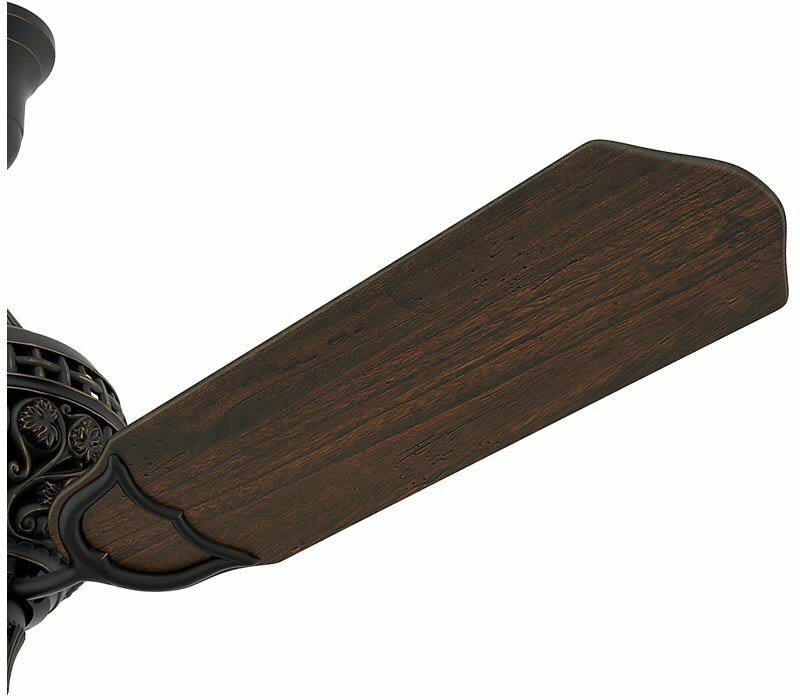 Use Code HUNT419 In Cart. 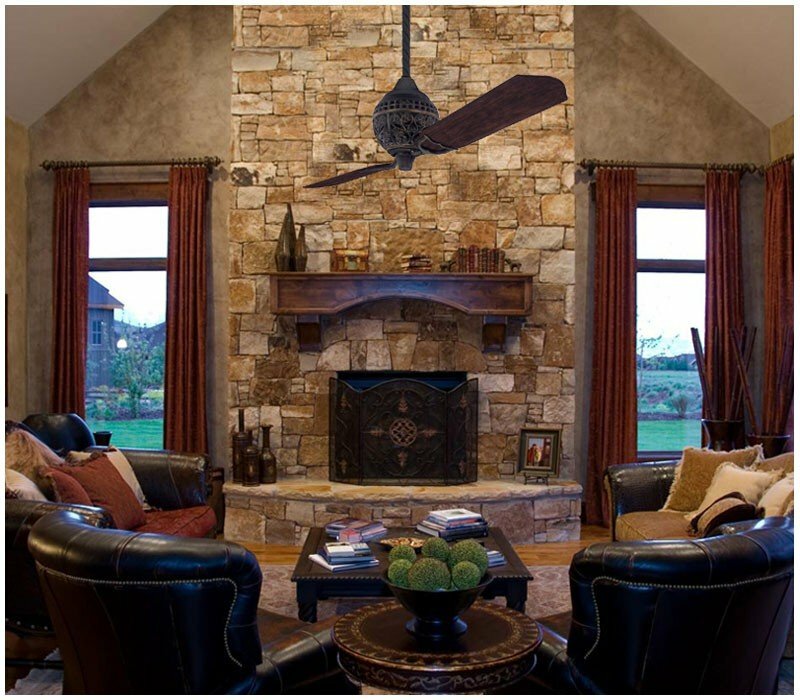 A true Hunter masterpiece is reborn with the elegant 1886 Limited Edition. 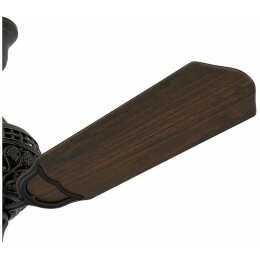 The intricate sand-cast motor housing and decorative rope downrod sleeve refelct Hunter's enduring attention to detail.